Dolphin Browser has gained a lot of fame on Android, thanks to its intuitive gestures and features like add-ons, flash support, personalized search, sonar etc. 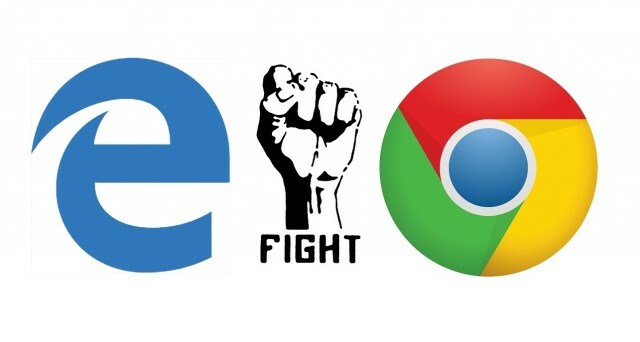 However, things haven’t been going too well with the browser off late. If you look at the recent user reviews of the app on the Play Store, you will find a slew of one-star ratings due to the fact that the browser recently bundled a few apps like Dophin Translator along with it. Well, it’s not the first time that Dolphin Browser has come under fire, as we have heard about its privacy & security problems in the past as well. Note: This problem seems to have arisen only on Android, so iPhone & iPad users should be fine. If you used Dolphin Browser owing to its flash player support then you will definitely like Puffin browser. The fairly popular browser offers the latest version of the flash player (version 18) over the cloud. Moreover, the browser includes a cool theater mode, Adobe-Flash-Over-Cloud 24/7 support for free. Other than that, the browser brings features like compression support for fast page rendering, cloud protection, various add-ons, virtual trackpad & gamepad and customization options for the app. 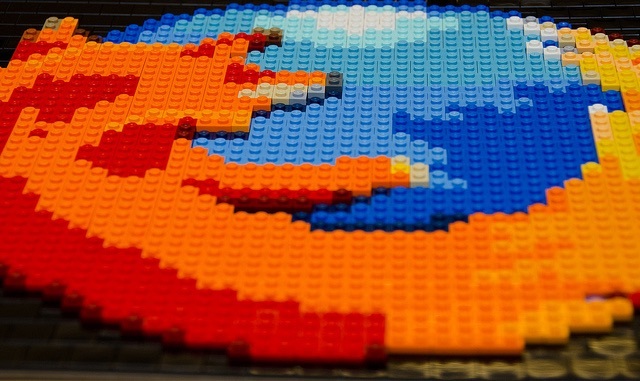 The Mozilla Firefox browser needs no introduction. 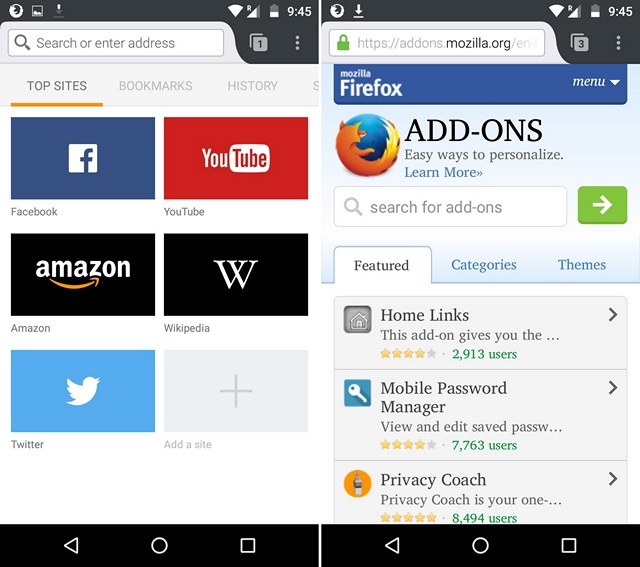 Like Dolphin, Firefox brings add-ons for almost anything you need on the web. Plus, the browser gives the control to its users, as you can customize your experience your way. It brings intuitive features like visual tabs, intelligent search, quick sharing, ability to stream video and web content to supported devices and more. 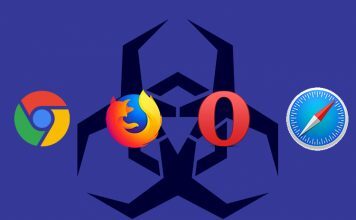 Moreover, if you use Firefox on your PC or Mac, you can easily sync your data across devices, which is certainly a bonus, considering the browser’s popularity. 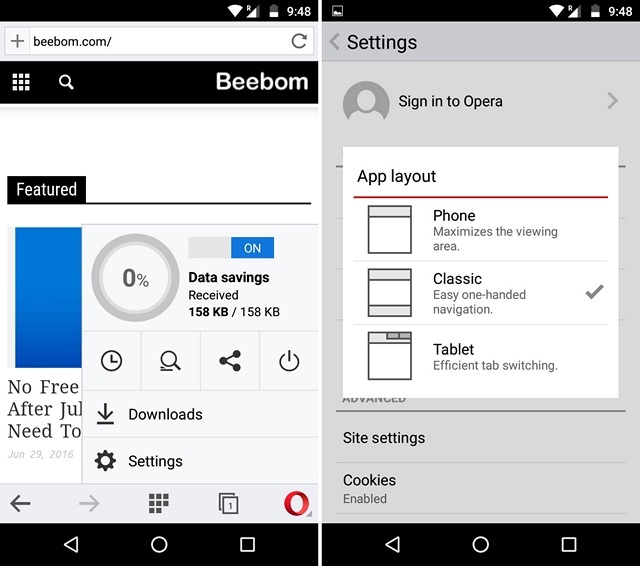 Opera browsers have always been loved for their speedy browsing features and the Opera browser for Android is no different. While the browser is fairly different when compared to Dolphin but it’s still a worthy alternative, thanks to its cool features like turbo mode, data saving mode, video compression for faster loading and more. 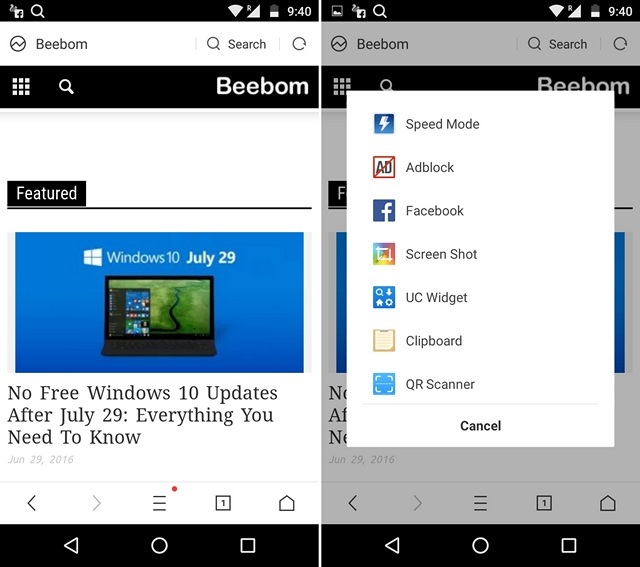 While it does not include a lot of gestures, it makes do with its quick navigational features like the ability to search from anywhere along with features like speed dial, discover tab and pull to refresh. We also love Opera’s text wrapping capabilities and the ability to force zoom on any web page. Overall, Opera Browser is worth checking out. 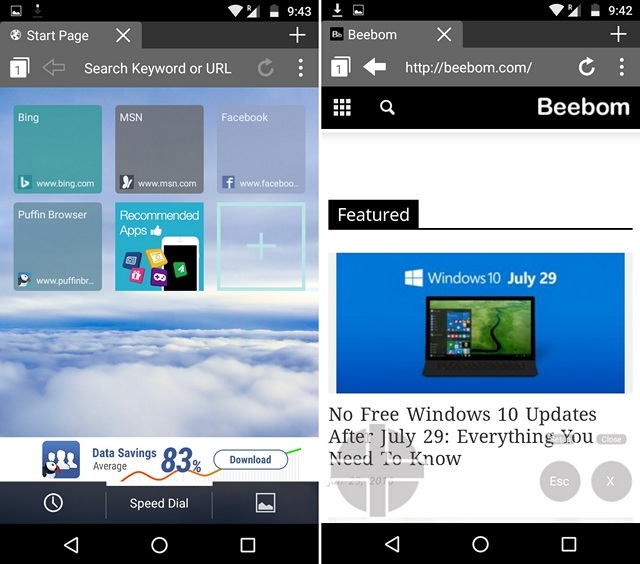 Dolphin Browser is loved for the number of add-ons it brings and this is where UC Browser excels too. 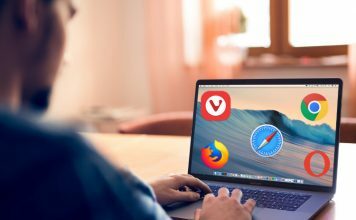 The very popular browser not only brings various add-ons but also offers features like fast mode with compressed browsing, a very capable download manager built-in, ability to play videos from most websites, night mode and more. While it does not offer elaborate gestures like Dolphin, it brings a number of gestures which make navigating the app a breeze. Dolphin browser was loved by many but if there’s one thing that most of its users will agree upon is the fact that the browser can get a little overwhelming at times with its features. Well, if that’s what you thought, then you will surely like using Ghostery browser. 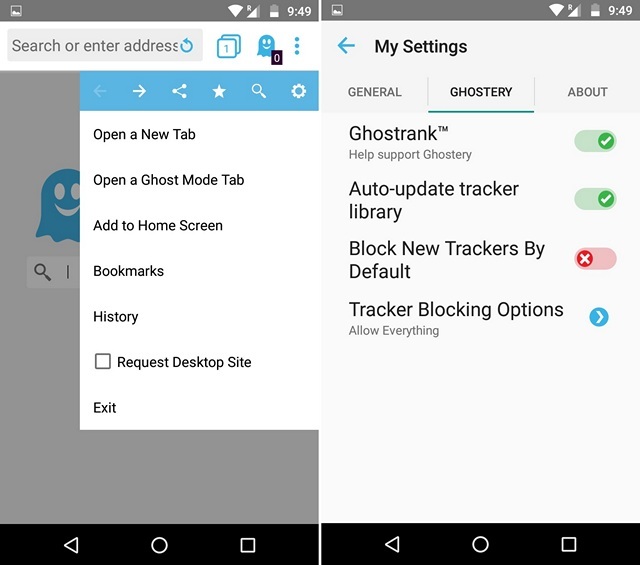 The Ghostery Privacy Browser (that’s what it’s called on the Play Store), as the name suggests lays emphasis on your privacy. It lets you see an overview of the trackers on a website you are visiting, so that you can block them with ease. Moreover, the app takes the least permissions among all browsers and also offers you 8 search engines to choose from. However, if you are looking for a feature rich app, this might not be the one. 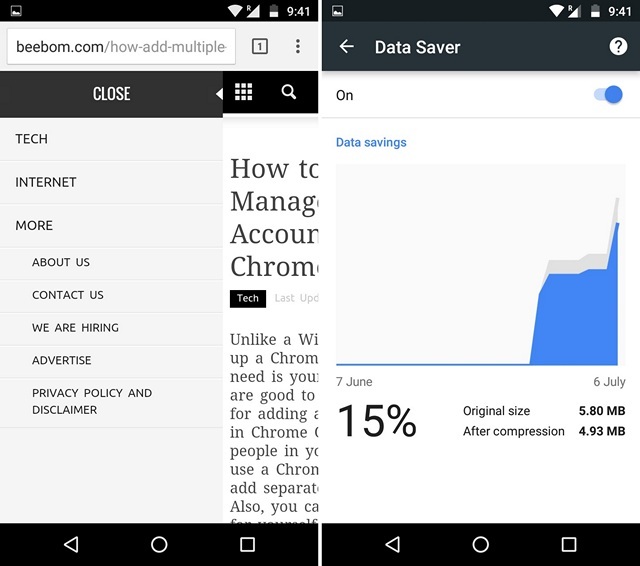 Chances are, you already have Chrome on your Android smartphone but since you liked Dolphin Browser so much, you did not give Google’s offering a shot. Well, if our opinion matters, you should give Chrome a shot. The browser might not bring add-ons but brings other cool features to make your web surfing a breeze. While it does not match Dolphin Browser’s gestures, it brings its own intuitive gestures for navigation. Also, it brings features like data saving, voice search, Google translate integration and more. Plus, there’s always the benefit of sync across devices, which most of the browsers offer but since people mostly use Chrome on PC/Mac, it’s better and that’s what makes it a great Dolphin Browser alternative. If you really love Dolphin Browser, you should go ahead and give its developers another chance at redemption. However, if you have made up your mind to move on, the aforementioned alternatives are definitely worthy of a shot. 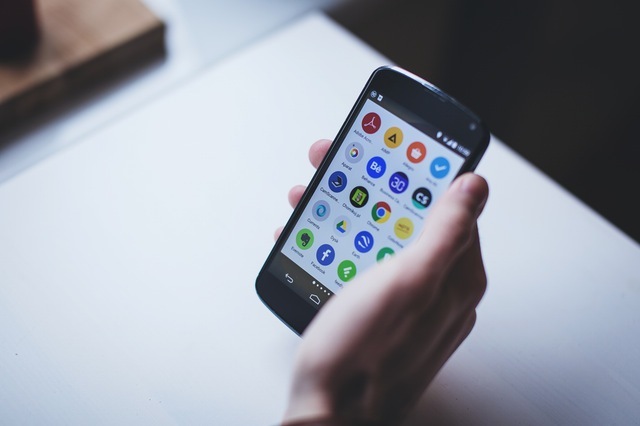 So, install one of these apps on your Android smartphone and let us know how they fare against Dolphin Browser. Sound off in the comments section below.